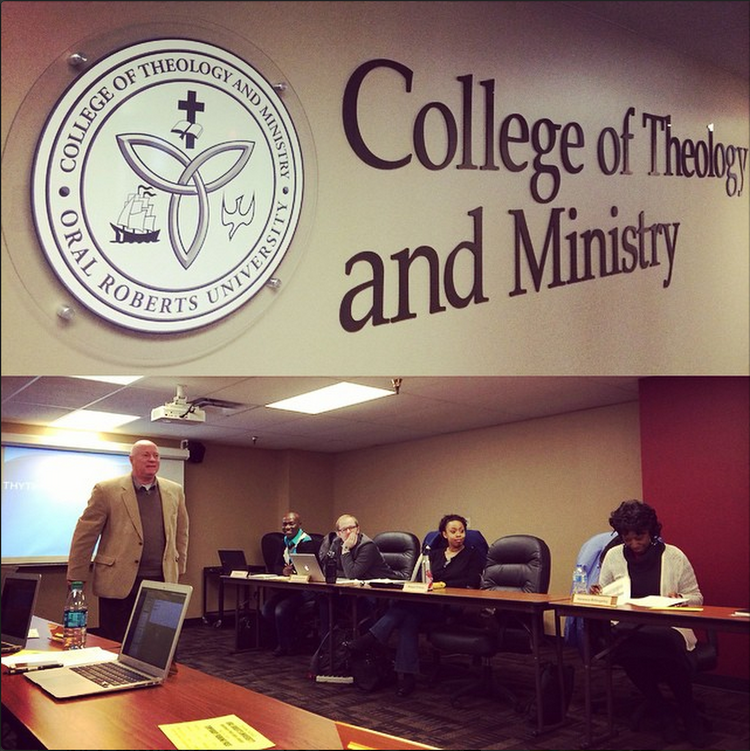 As we prepare to move into our new home, our leadership team is already preparing for the next stage of our church. 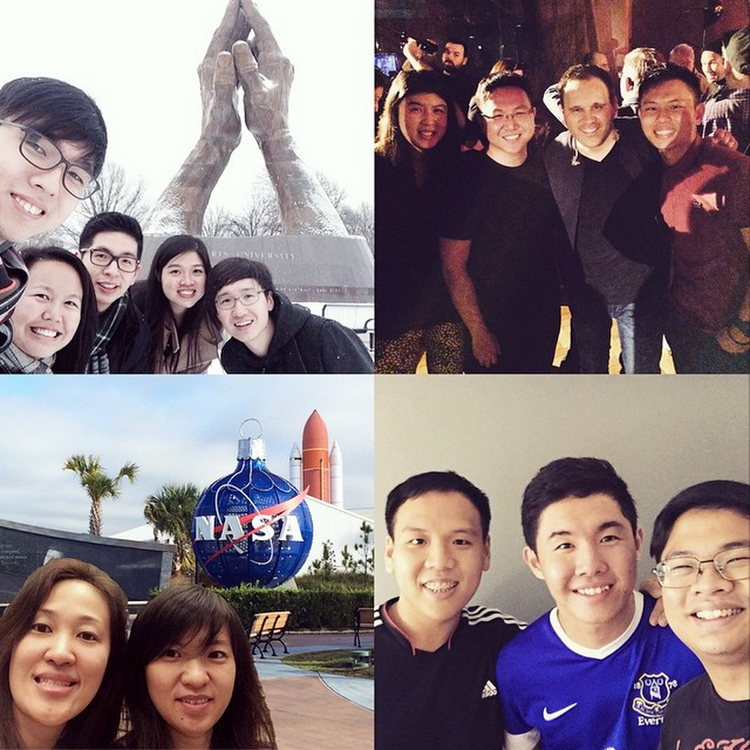 The past month has been a season of leadership development as Pastor Tan Seow How (Pastor How) and Pastor Cecilia Chan (Pastor Lia) have sent some of our leaders to learn from the best. 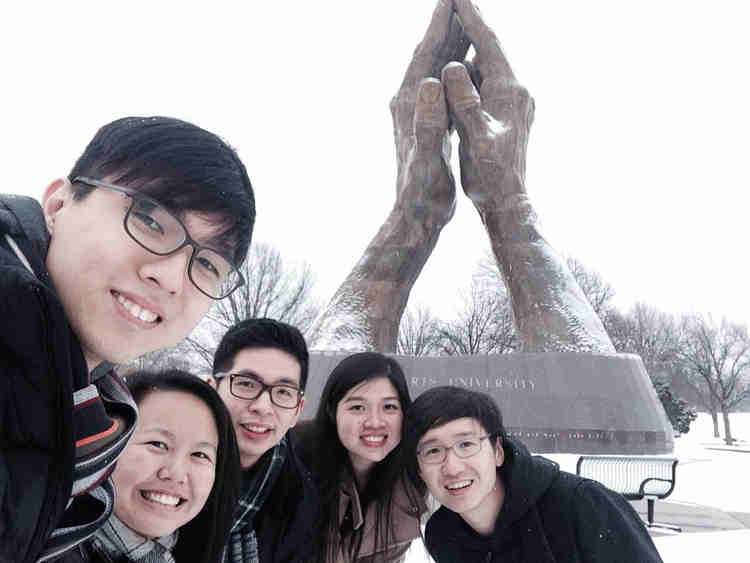 Even as our church was closed during our Chinese New Year break, some of our senior leaders and future pastors spent a week at Oral Roberts University (ORU) as part of their Masters of Divinity Programme. 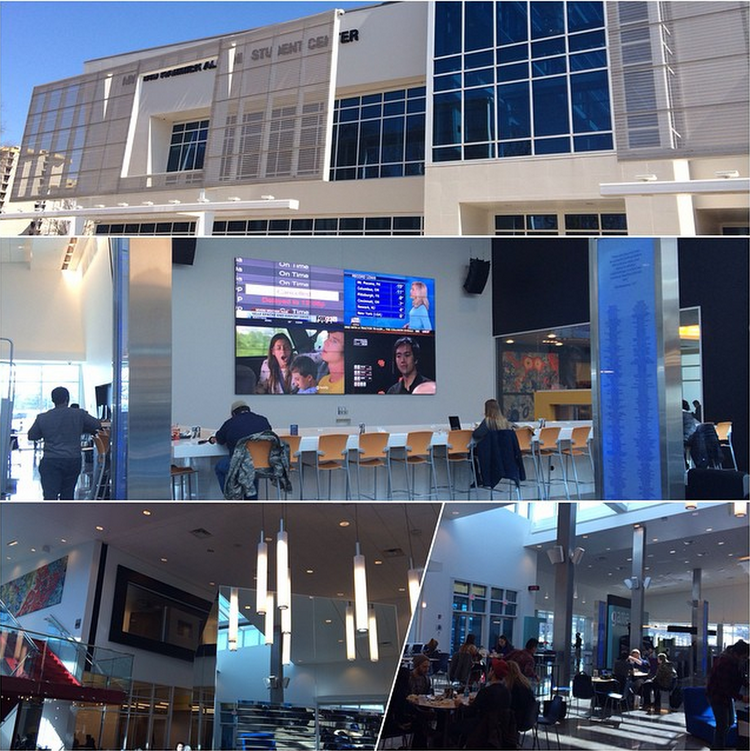 ORU is highly regarded as one of the largest and most influential Charismatic Christian Universities in the world and a U.S. News “Top-Tier” school with over 50 years of history. 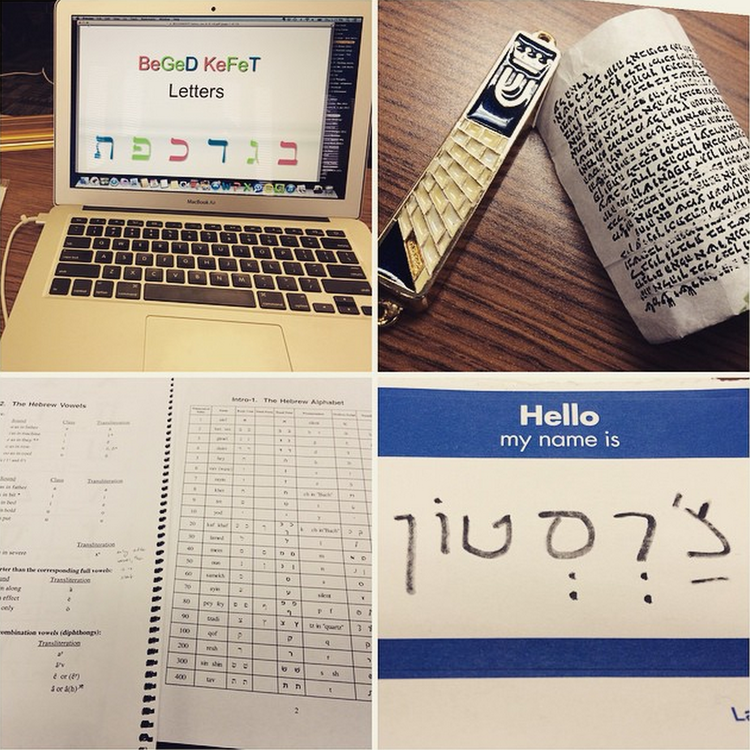 The lessons on Anthropology and Hebrew lasted from 830am – 530pm every day for a week. This highly intensive schedule is specially catered to distance-learning students who are involved in full-time ministry, so as to minimise disruptions to their ministry schedule. Our leaders met classmates from all over the world—pastors and leaders from various states of the U.S., Nigeria, Rwanda and South Korea—and were enriched by hearing the experiences of the other students, some of which are vastly different from our own. 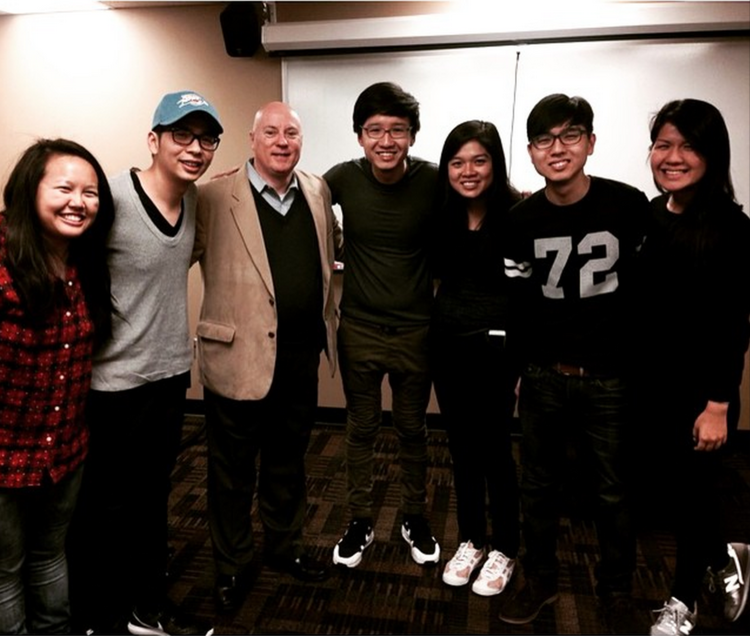 Our leaders with Anthropology Professor Dr. Raymond Smith, who has spent over 20 years in the mission field. Hebrew was taught by Lenore Mullican, who studied Arabic in Bethlehem to better serve as a nurse at a Gaza hospital. Chapel service packed out with almost 5000 students in passionate worship. 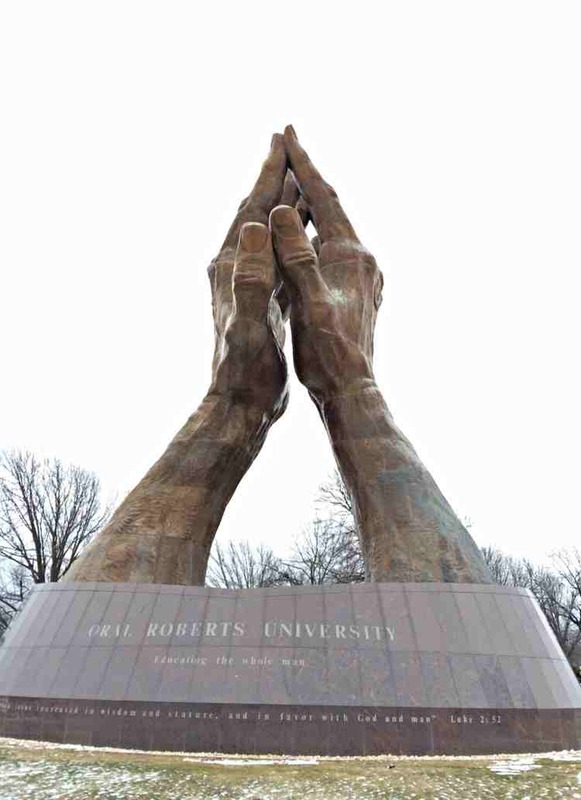 The famous ‘Prayer Hands’ bronze sculpture greets every student that passes through the gates of ORU. 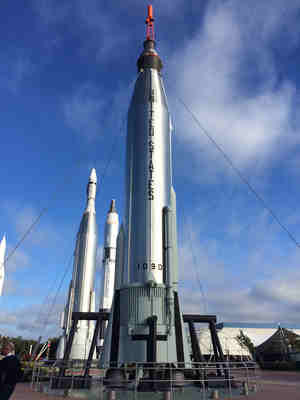 Standing at 18.2m tall and weighing 30 tons, the two hands represent founder Oral Roberts’ belief in the dual healing streams of both Science and Faith. 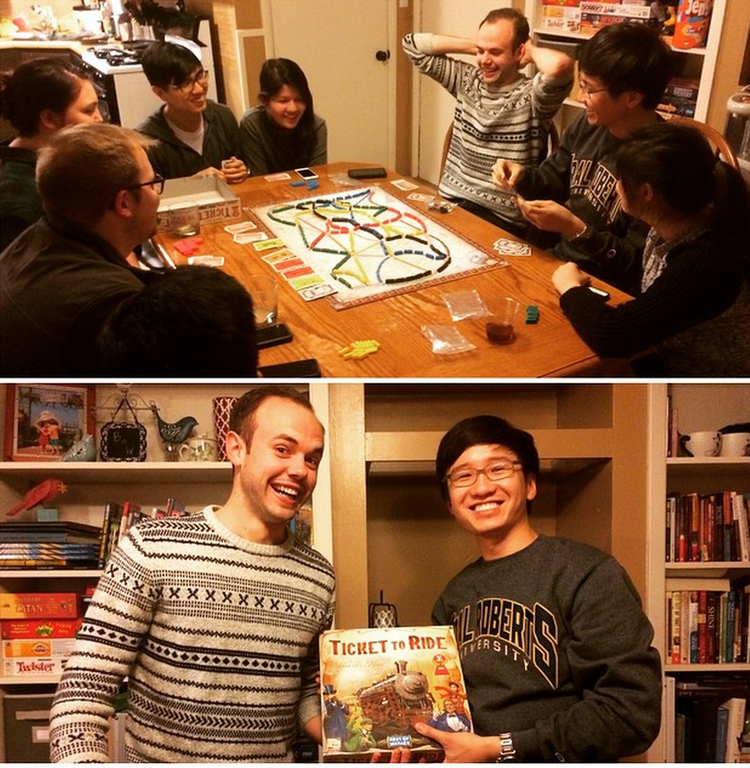 One of their classmates, a youth pastor from a church in Oklahoma, extended his hospitality and invited our leaders to his place for dinner and board games. We are all excited for what God has in store for us in the future, as our leaders grow from strength to strength. 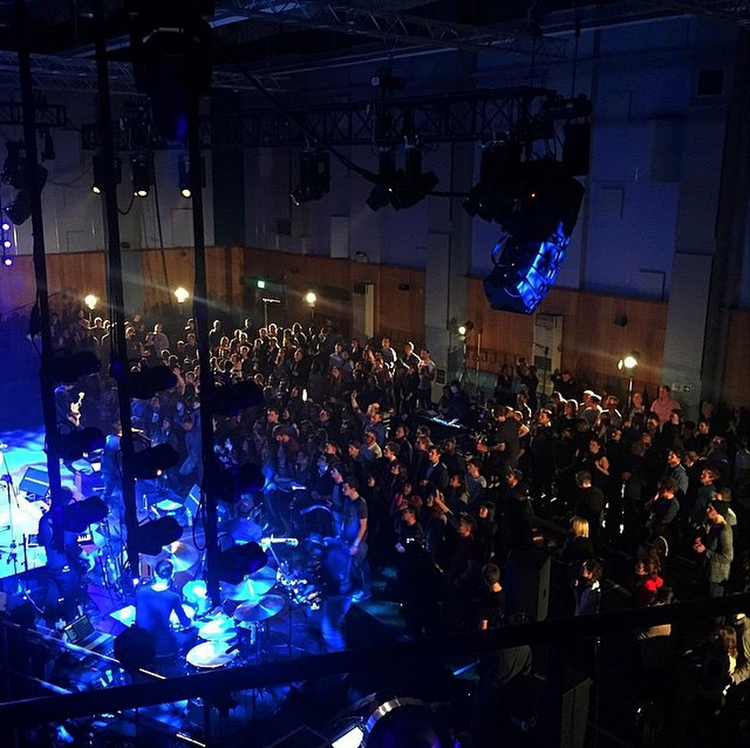 Daniel and Kai Sheng, our worship team heads and songwriters, were invited to join Matt Redman for a live album recording at Abbey Road Studios. 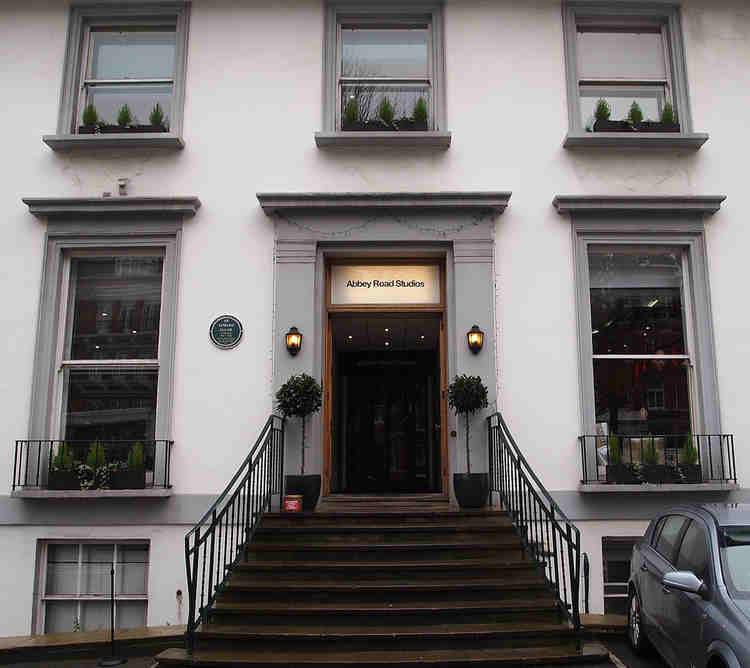 Everyone in the music industry dreams of recording at Abbey Road, where legendary artistes like the Beatles, Michael Jackson and Adele have produced some of the world’s best-sounding albums. It was a dream come true for our leaders because few musicians in the world ever have the opportunity to step into the famed Abbey Road Studio 1. 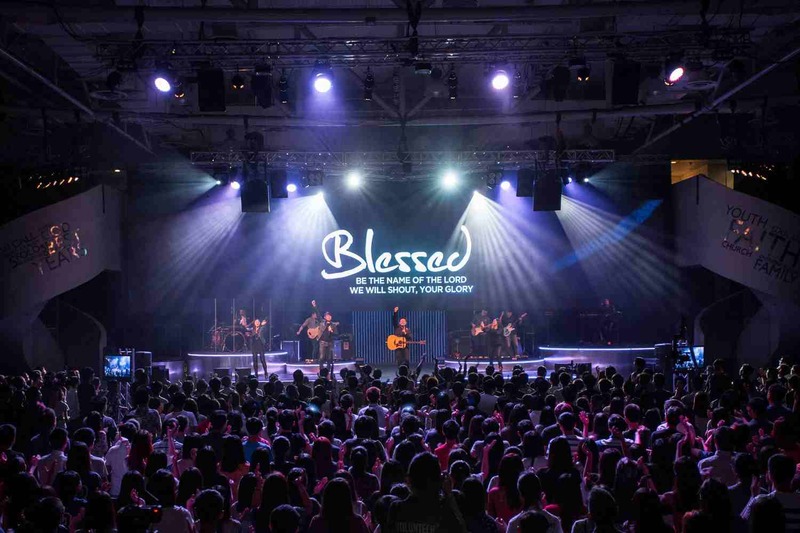 In addition, they were part of only 300 worship leaders, musicians and pastors from all over the world to be invited for this live recording. 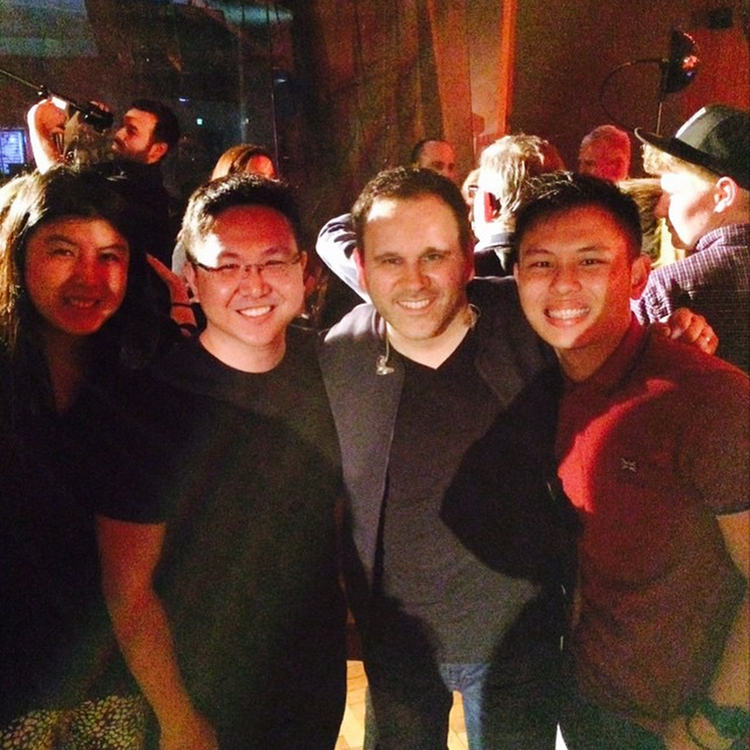 Daniel, Kai Sheng and Isabel congratulating Matt Redman on his new songs at the end of the night. 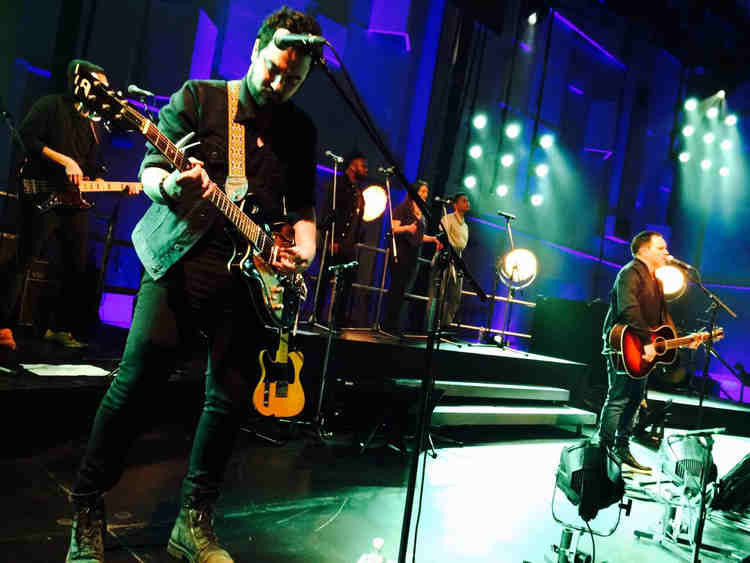 As the band played and Matt Redman led the crowd into worship, the presence of God filled the recording studio. We can’t wait for the new album to be launched – be sure to grab a copy when it arrives this year. 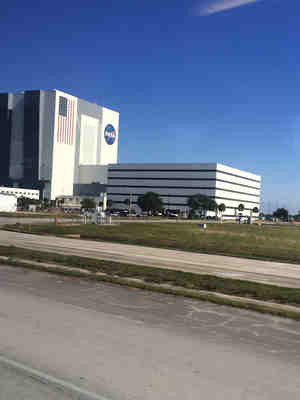 Last year, Yassy and Peck Lian went for NASA’s Apollo Leadership Development Programme at the Kennedy Space Centre at Cape Canaveral, U.S.A. 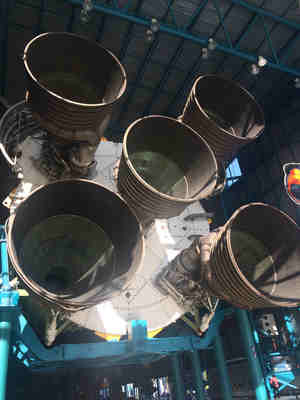 The programme offers leadership insights that are unparelleled because of its rich history. 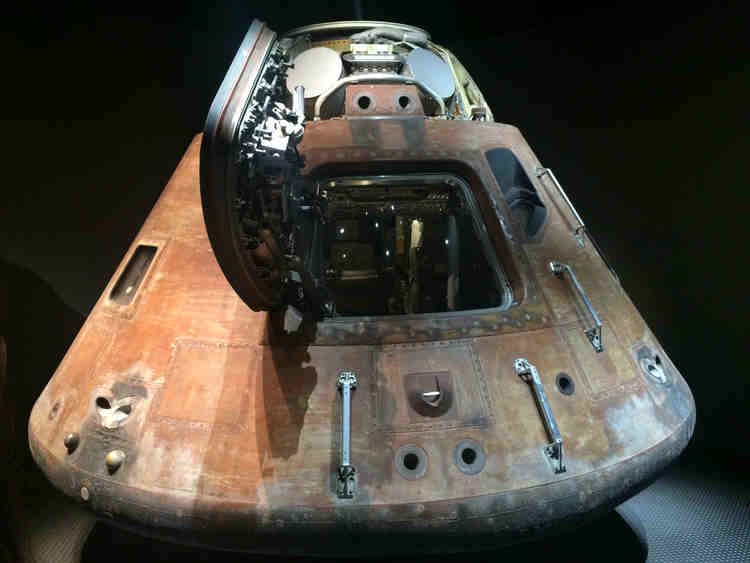 Our leaders were offered insights into how leadership decisions were made during the Apollo 13 crisis, after the rocket experienced an oxygen tank rupture. 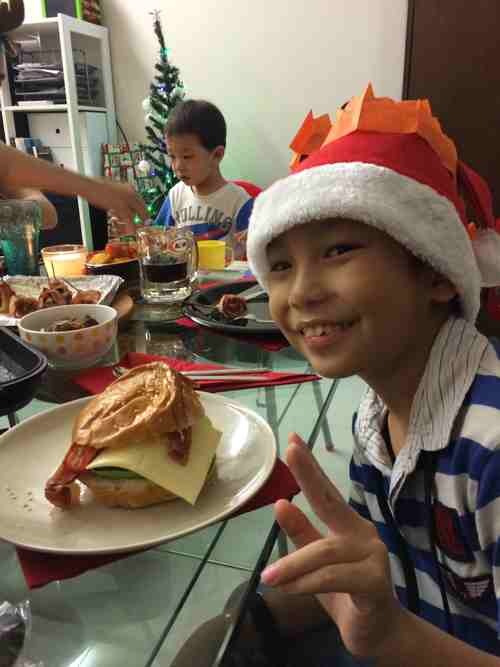 In the span of two days, Yassy and Peck Lian learnt the art of dealing with unexpected situations under high-pressure environments. The program also showed them how to build a culture of innovation, to empower teams and bring out every member’s leadership abilities. These insights that they brought back will help our Heart of God Church staff and leadership to be prepared for future challenges. 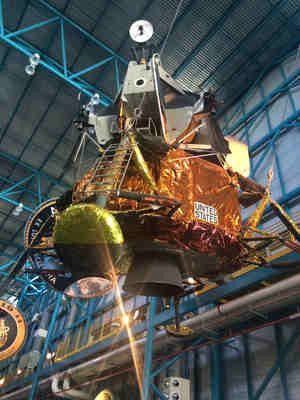 The Apollo 13 module after its safe return – the brown exterior is due to the metal being burnt on re-entry to Earth. 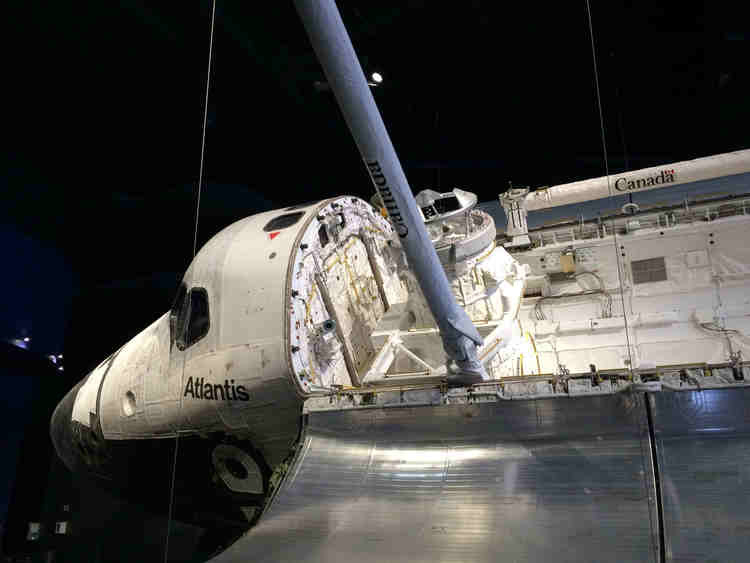 The fabric on the nose of the space shuttle was hand-sewn by a master-seamstress. 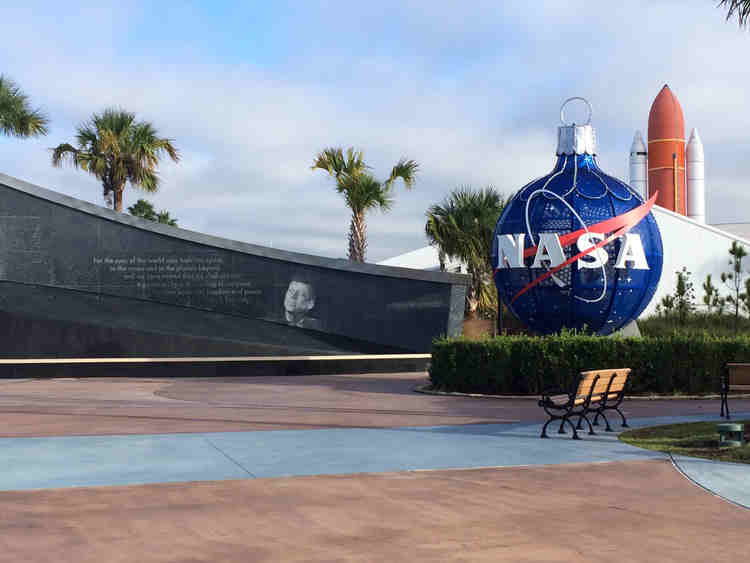 It was her lifelong dream to play a part in making history by being sewing for NASA, even if was just a small part to play. 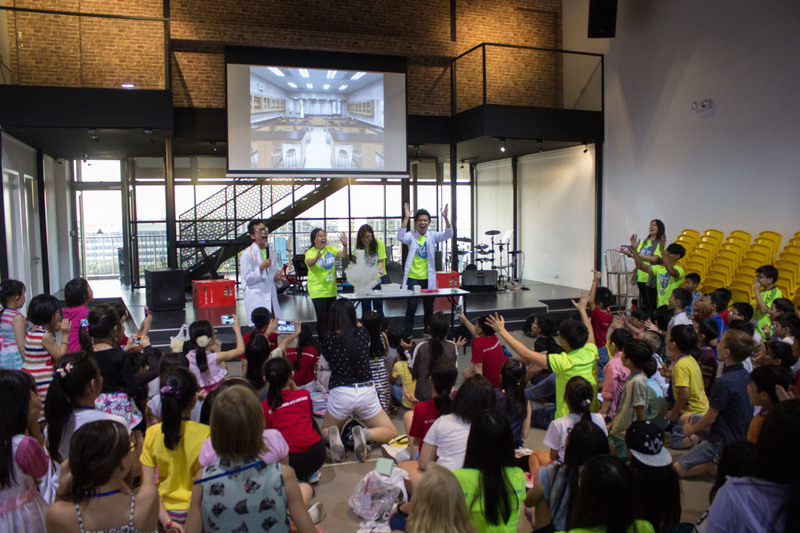 Founded by Pastor Bill Wilson in 1980, Metro World Child has the largest children’s ministry in the world, serving nearly 100,000 children each week. 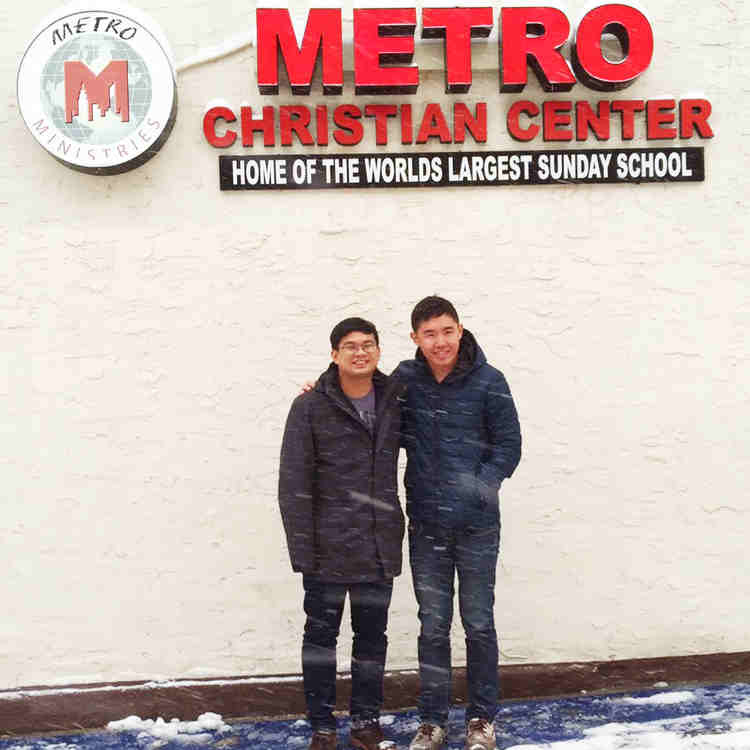 Last month, we sent two of our leaders, Darryl and Yee Siong, for a 3.5 month internship to the headquarters of Metro at Brooklyn, New York. For over 30 years, Pastor Bill Wilson has laboured tirelessly to help children in the ghettos of Brooklyn where crime, gang violence and drug abuse are rife. One of the key features of Metro is the Sidewalk Sunday school. Many of the children there are either too poor to travel or do not have anyone to bring them to church safely. 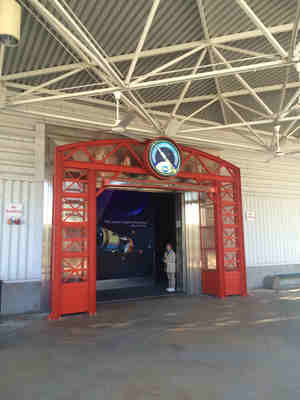 Thus, Pastor Bill brings the church to them by conducting services on the sidewalk. Till this day, he even goes to the extent of driving a bus down to minister to the children personally. 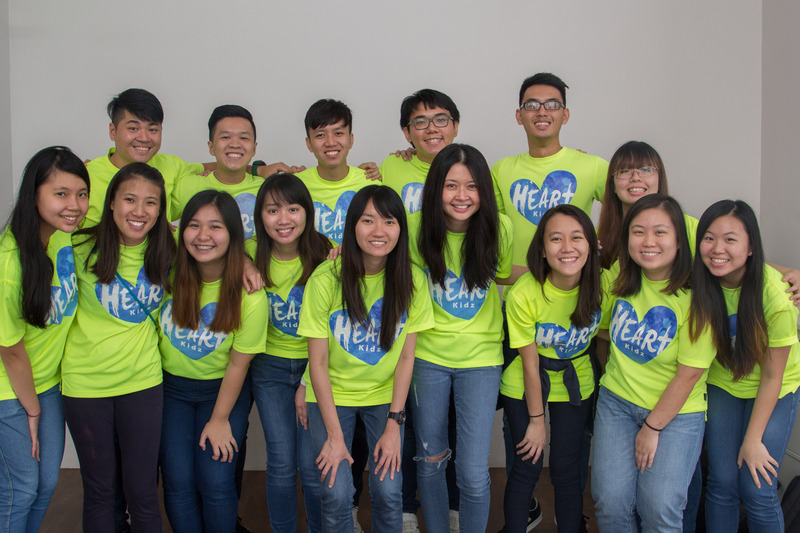 At the internship, Darryl and Yee Siong will be learning how the Metro staff conduct programmes for the children, such as Sunday School, personal home visitations and after school programmes. If anyone knows anything about children, they would know what a challenge it is to handle one kid, much less a group of kids. But at Metro, they manage tens of thousands of kids every weekend! More than learning about the operations of Metro, simply being there at the roughest parts of Brooklyn has already been an eye-opener for Darryl and Yee Siong. 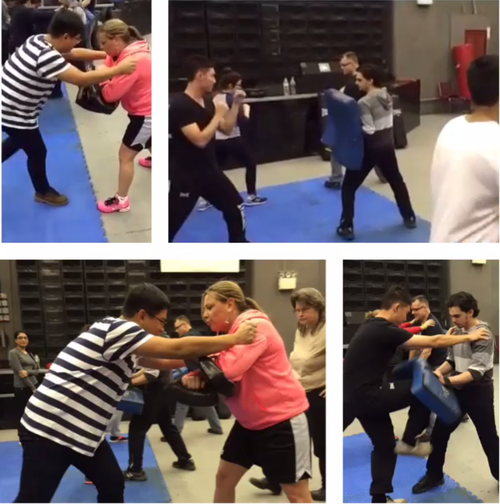 Aptly, on the very first day of their internship, our leaders were required to attend a martial arts and self-defence lesson, taught by a professional fighter with many titles under her belt. 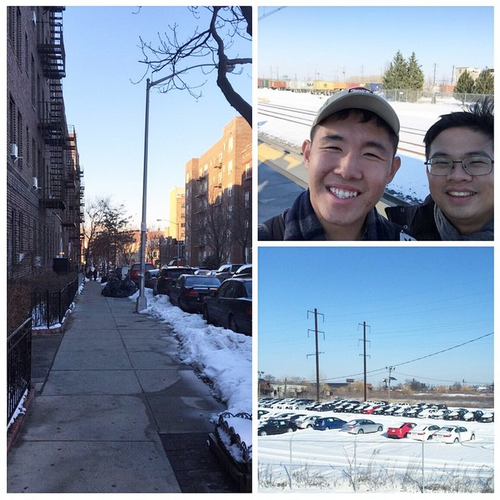 Last week, Darryl joined Bus Division 11 to bring the children from Queens to Sunday school. Yee Siong is part of Bus Division 8 and is in charge of 2 sites in Staten Island. They found out that some of these children are coming regularly for Sunday School because their parents grew up under the ministry of Metro themselves. This is a testament to the generation impact that Metro has made over the years. 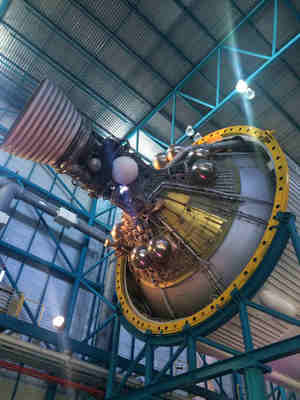 Stay tuned as we update you with more stories in the weeks ahead!